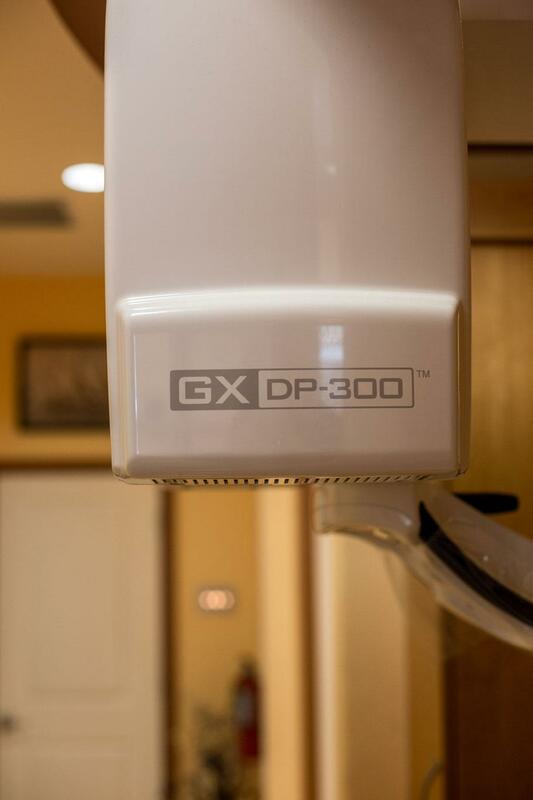 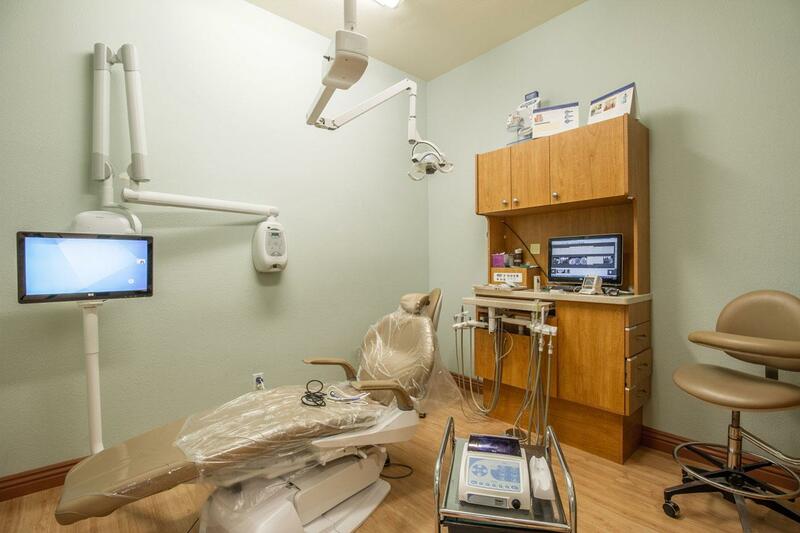 Our office has the latest state of the art equipment and is designed to provide a caring, relaxing environment for our patients. 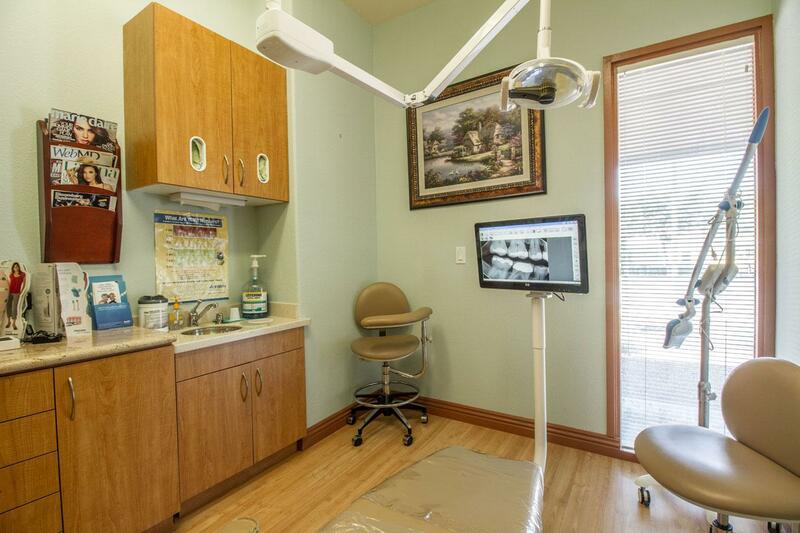 Dr. Rita Mitbavkar has been providing professional dental care for the past 10 years. 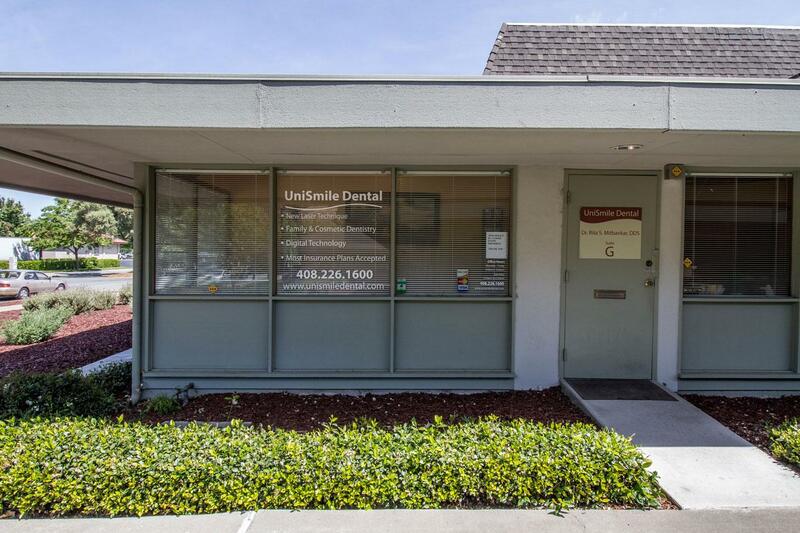 Whether it's a regular cleaning; root canal treatment or a high end porcelain crown you can get it all at UniSmile Dental. 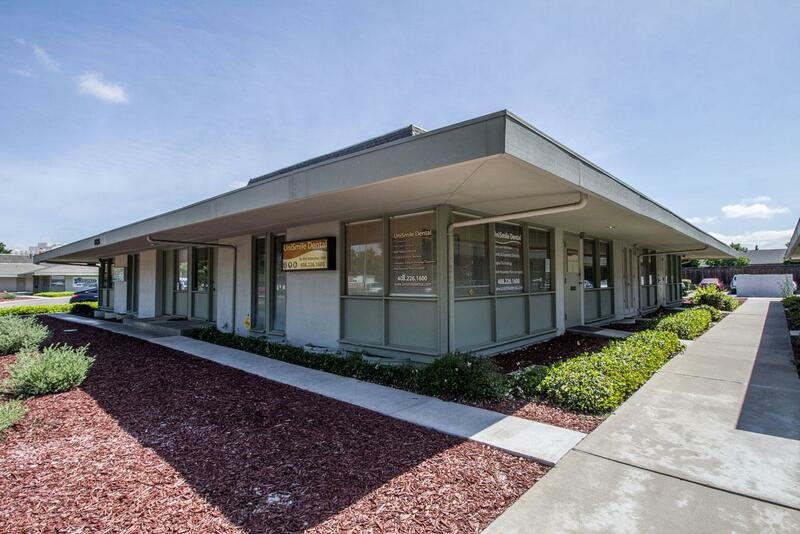 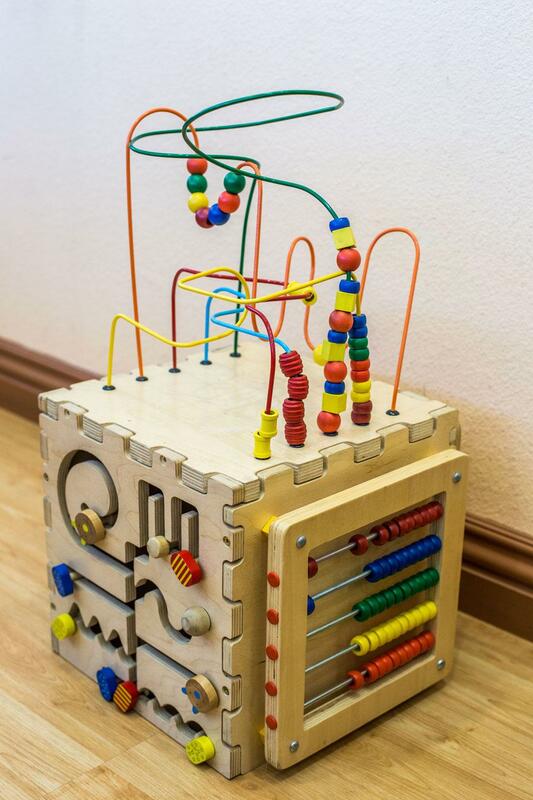 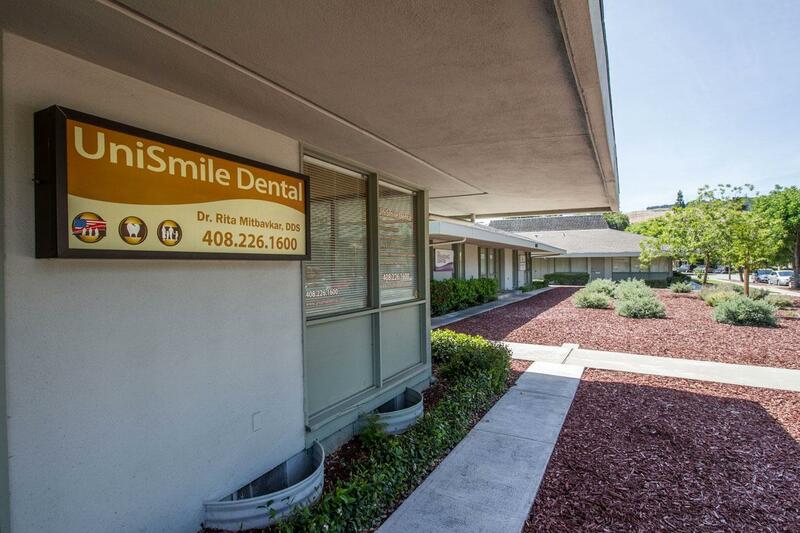 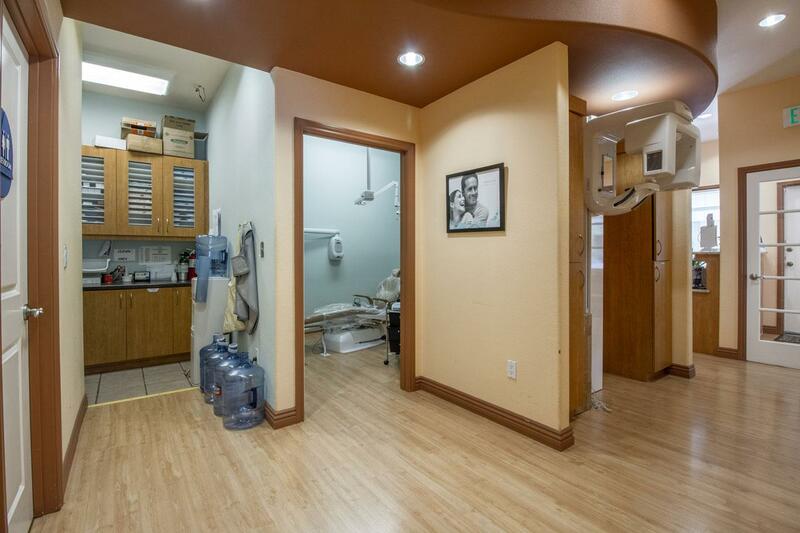 This is a one-stop clinic for all your dental care needs. 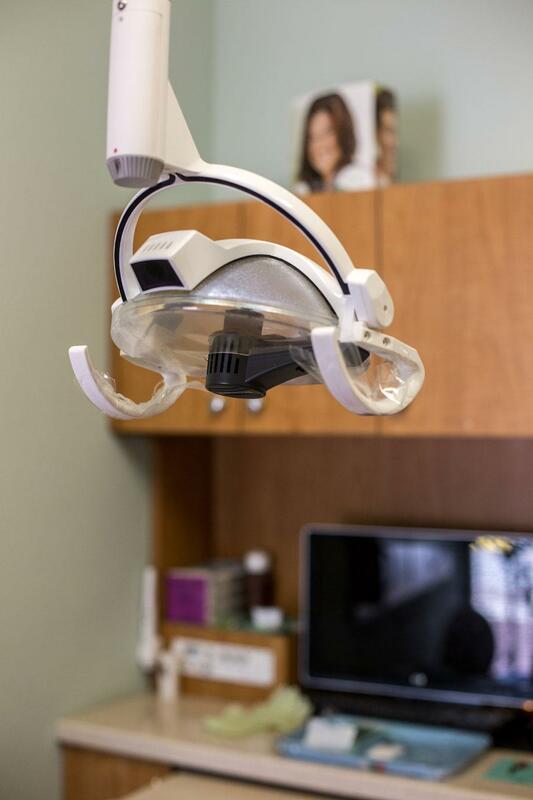 At UniSmile Dental you will be treated using the latest digital technology with utmost care and personal attention. 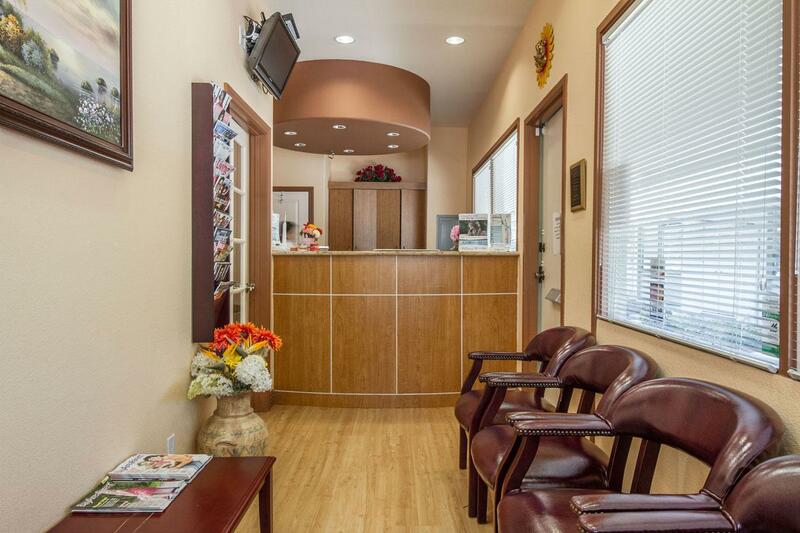 Here patients are not just considered as clients but part of our family. 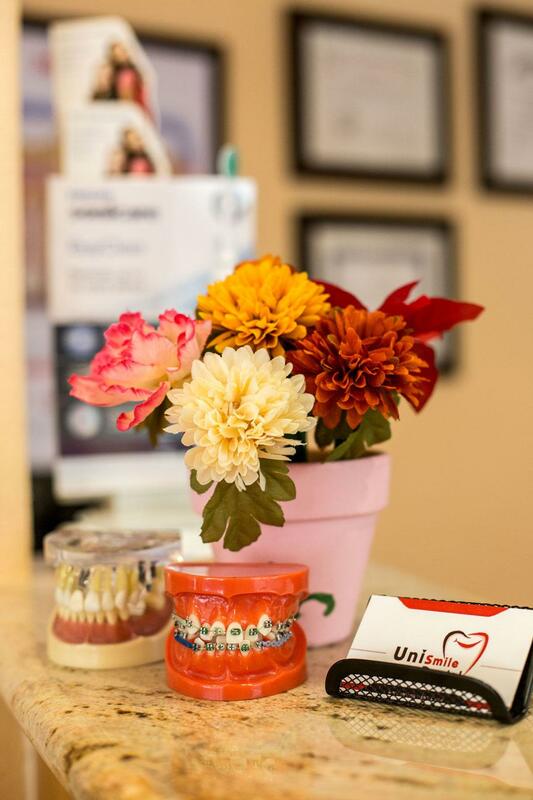 A pretty smile is basically what every person would like to have and that's exactly what you get at UniSmile Dental. 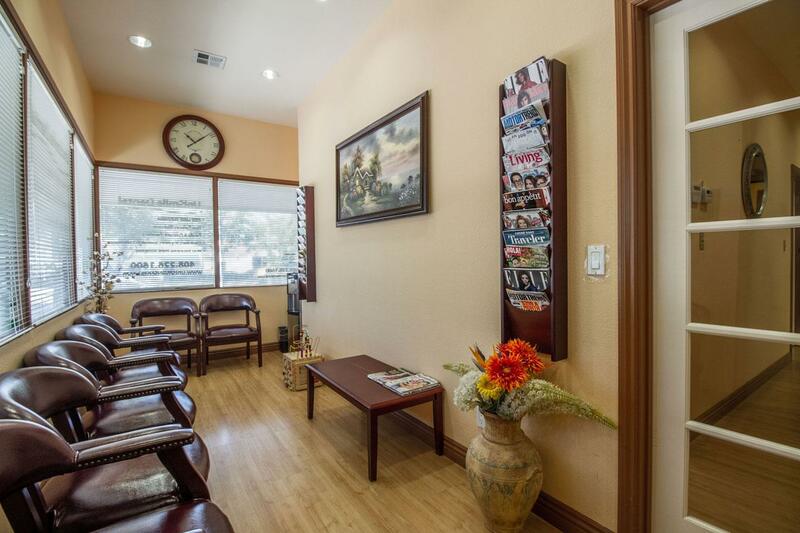 At Dr. Rita Mitbavkar office, we accept most major medical insurance plans. 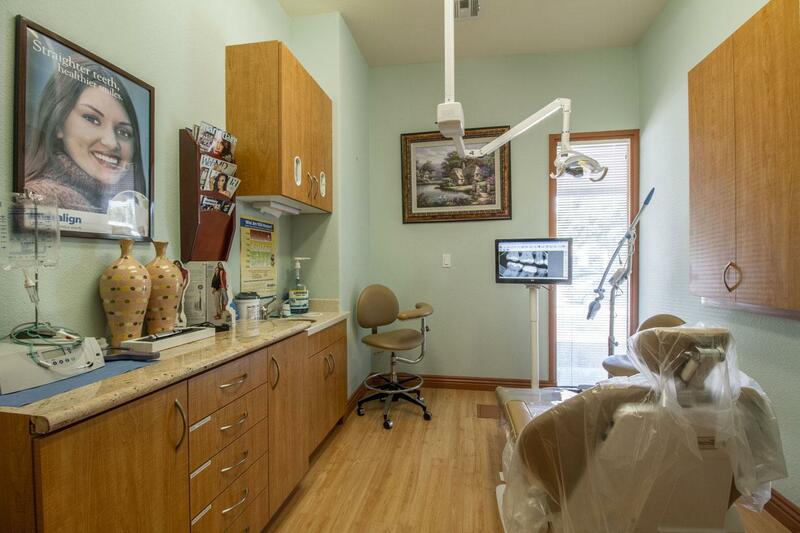 Here is a short list of just some of the most popular plans we accept.